Motorola has just released the Motorola Droid RAZR source code, enabling modders to start making modifications to it. The super slim Android smartphone has been on sale for two weeks now, so the release of the source code will hardly raise many eyebrows. 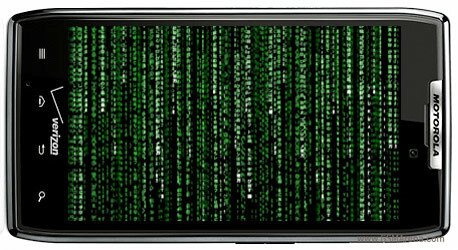 The release of the source code should start to bear fruit in the following days and weeks when various tweaks and low-level software customizations for the Droid RAZR should start popping up. Any developers willing to check out the code should follow the source link. The rest will probably find the arrival of the Droid RAZR's European sibling to the office more interesting. You do know that Google now owns Motorola don't you? Not going down motorola, Motorola i thinks the best 10 phone. I give Like (+) to Motorola.